Win their heart with romantic birthday ideas. Make their birthday exceptional, along with a specially chosen gift, scatter some romantic birthday surprises through out the day, making it a wonderfully memorable day. A cake and a gift simply won't do year after year. 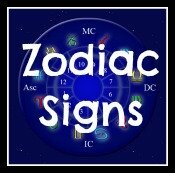 Get the sizzle back into your romance, keep the sparkle in your marriage with great husband birthday ideas. Remember to take some photo's, see if you can get some-one to take photo's of the two of you together. You can then have a romantic print framed as a memory of their special day. 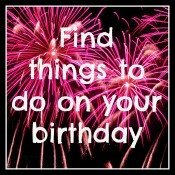 Here's a selection of romantic birthday ideas to inspire the special day. Heart shaped sky lanterns. 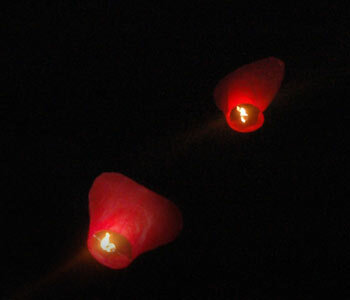 On the evening of the birthday set off a sky lantern. There's something very romantic about watching it glide of into the night amongst the stars. You can both make a wish for the future. A message on the radio is a great romantic birthday surprise. You need to be specific with the timing, for example on their drive to work, or if it's a weekend ensure the radio is turned on. Express your romantic birthday wishes with a hot air balloon ride.. Gliding through the sky peering down at the miniature land below, sipping champagne. Defiantly a once in a life time thing and extremely romantic. Cook a special meal. This might not sound particularly different, but it really is an old favourite and that's because it's so romantic. Buy the best ingredients you can, steak, king prawns, what ever is their favourite. Use the best cutlery, decorate the table, scattered with red rose petals, candles and of course remember to have a bottle of pink champagne on ice. You could even woo them with one of the birthday love poems you wrote earlier! Make your mate a romantic breakfast in bed. Smoked salmon and cream cheese, croissants, buck fizz or what ever they would prefer most. 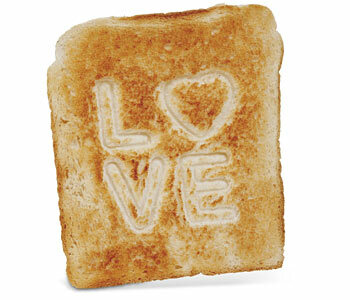 How about going to town with love toast! Adorn the tray with rose petals and a red rose. Scatter rose petals on the floor of their car and fill their car with balloons. Or leave a single red rose on the seat of their car. Plan a romantic picnic. Fill a basket with a scrummy picnic and a bottle of champagne and whisk them off to a surprise location. A woodland glade or secluded corner of a park make good locations. Take them off for a couples massage. Not only will you both feel fabulous afterwards, but it'll add to the romance of the day. 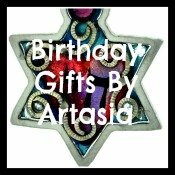 romantic birthday gifts for him and romantic birthday gifts for her. Arranging to take them for lunch adds a romantic touch to the day. It's a bit like a date, and, if it's not something you'd usually do, can be very romantic.